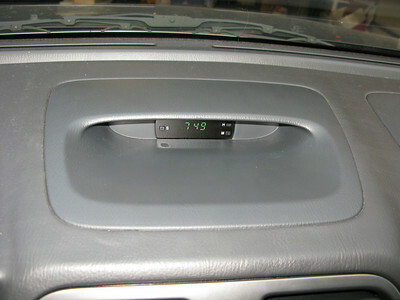 Both the sirius and the navigation antennas are underneath the clock panel - completely hidden! 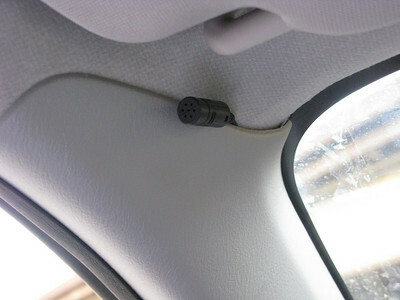 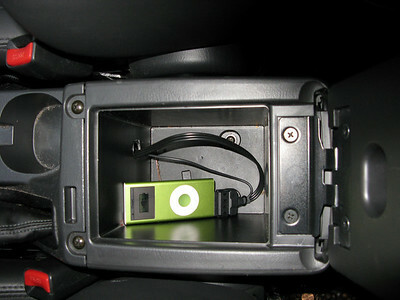 iPod cable in the storage area under the armrest. 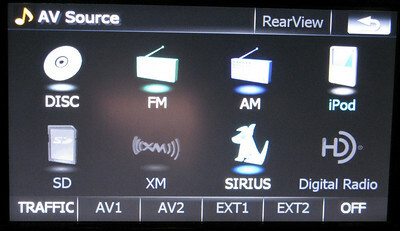 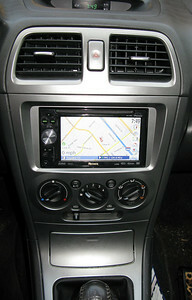 Close up of the navigation screen. 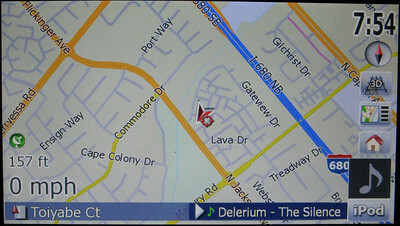 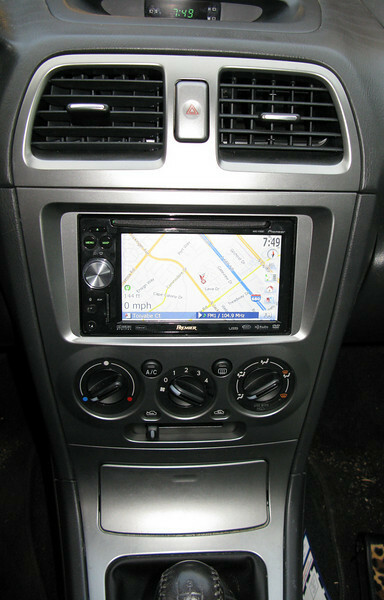 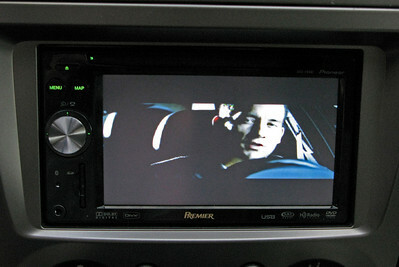 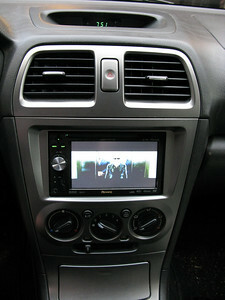 I'm running Maverickster's navigation hacks for some additional features (see avic411.com forums for more information).